Practicing any sport is the best way to stay fit and healthy and lift your spirit during hard times. The problem is to figure out the best way to practice sports in order to enjoy it and get the best out of it. 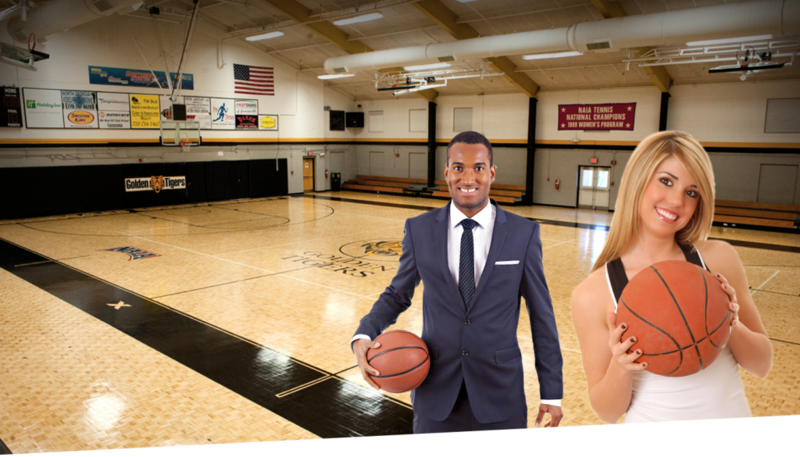 You can practice sports by playing team sports like soccer, basketball, hockey, flag football, volleyball, lacrosse... or join a club to play individual sports like tennis, squash,... You can also choose to go to the gym regularly to run on treadmills, swim, use different machines and tools to work on your abs, muscle and body strength. The difference between both options comes down to what do you enjoy more and the motivation to always go out and practice sports to stay fit and healthy. Here are the benefits of Team Sports and Individual Sports vs Going to the Gym. Team Sports are more social because you are required to play in a group or team and get along and work together as a team to achieve success by winning. Team & Individual Sports allow you to do many good things to your body unconsciously like running, jumping, kicking & throwing the ball and all those things help you become more athletic. The ability to have a clear objective like winning a game is a good motivation to go out and play and be competitive. The opportunity to meet new teammates and opponents is an added motivation to go out and play and exercise and meet people. Going to the gym is expensive. It will cost you in average $100 per month in North America. Joining a team sports will cost you about $200 per season (3 months minimum). If you like to play team sports and you cannot commit to a specific team because of your schedule, you can play in drop in games and just show up whenever you are available. Organizations like ShowUpAndPlaySports offer organized drop in games accross North American cities. Team Sports & Individual sports increase kids self esteem, improve their confidence and self discipline the more they get good at it. There are more advantages of playing team sports or individual sports than going to the gym. Playing team sports allows you to be fit and healthy and be more social by meeting and networking with teammates before or after the games. You can also combine playing team sports with going to the gym to have a more complete amateur sports experience.